Chattanooga has not raised their prices since they launched. Their standard speed is now more than 6X as fast as when they first started. The city also has a low-income option for families with schoolchildren in K-12: 100 Mbps for $26.99. Download the fact sheet here to read more. Check out our other fact sheets for ways to share additional information about publicly owned networks. 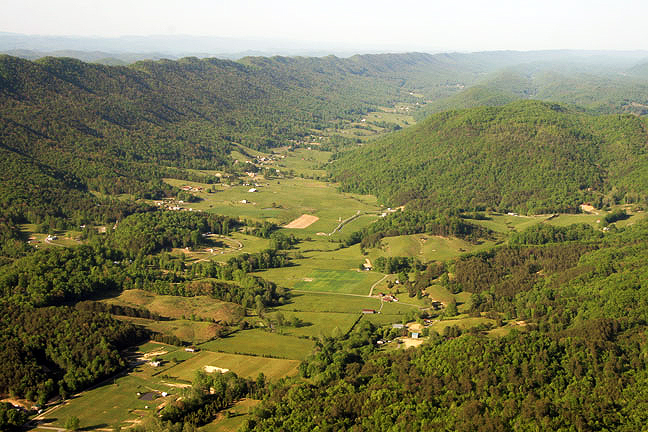 Photo of the Bristol, Tennessee Ridgeline courtesy of Bantosh [GFDL, CC-BY-SA-3.0 or CC BY-SA 2.5-2.0-1.0], via Wikimedia Commons.